The E-rate Program and its attendant processes can often be confusing and frustrating. A failure to comply with the ever-changing array of rules can jeopardize your organization’s entitlement to much-needed discounts on eligible equipment and services. A consultant can help you to navigate this regulatory minefield to reduce risk and maximize funding opportunities. 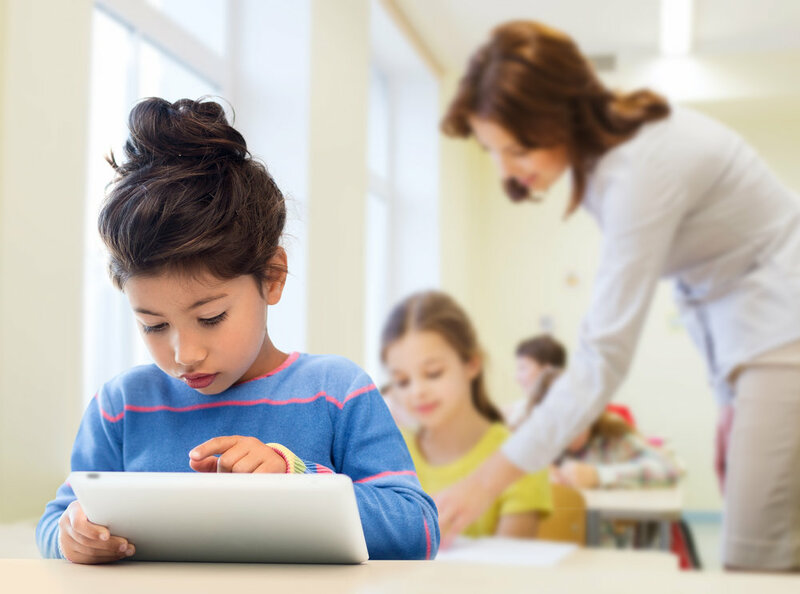 As hybrid and digital learning models have become the standard, school districts must anticipate and embrace rapid advancements in educational technology and the concomitant demand for increased bandwidth. As such, they must understand how to best leverage the E-rate Program to help achieve their technology objectives efficiently and in a cost-effective manner. In that vein, IT and telecommunications procurement decisions must be calculated and driven by long-term necessity rather than hasty, short-term gap-filling measures. While most E-Rate consultants simply provide generic administrative support, our team at E-Rate Consulting, Inc. (“ERC”) provides a comprehensive end-to-end process management solution, as well as expertise on E-rate compliance, state procurement law, cooperative purchasing opportunities, and IT infrastructure. Moreover, we assist your team in planning its purchasing decisions so that they strictly adhere to the funding cycle’s rigid timelines. Over 15 years of experience and a history of committed services. ERC is a corporation headquartered in Montclair, New Jersey, with an additional office in New Orleans, Louisiana. Our team has provided E-rate consulting and process management services to school districts since 2000. As of May 25, 2017, our services can be procured through the New Jersey School Boards Association’s Technology for Education and Career (TEC) Program, procurement number E8801-ACES-CPS. While ERC’s core competency is E-Rate Program compliance, our team has expanded its expertise to include a deep knowledge of the services and technologies used by our clients, as well as the governing procurement laws and regulations. 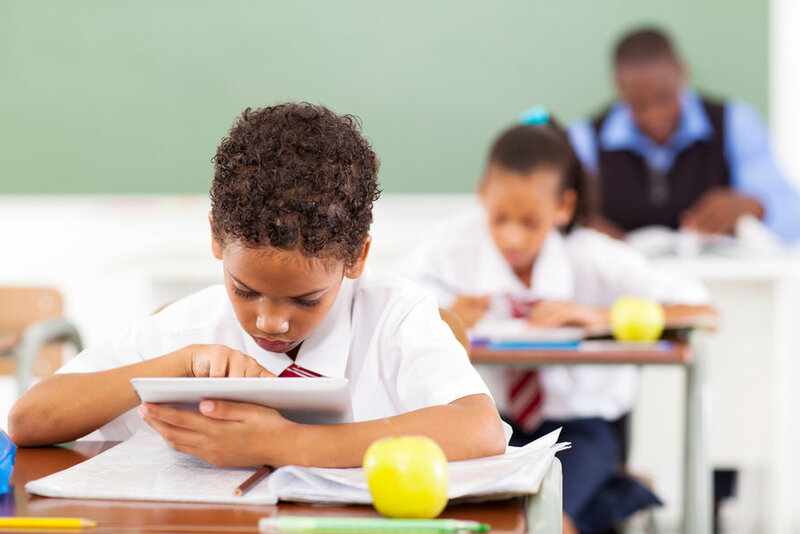 Moreover, we possess an extensive understanding of the technologies most commonly deployed by school districts to facilitate enhanced Internet connectivity and wireless distribution. Our roots as E-rate compliance experts have prepared us to handle every aspect of the application process on your organization’s behalf, from identifying the appropriate solutions to submitting the required documentation. Based on your unique needs, we can customize our engagement to include only those services necessary to help your organization succeed in fulfilling its telecommunications and information technology objectives. The first step is for us to understand where your organization is today and where you want to be. There is no cost for this analysis and the information gathered is used to define our engagement. Our account team will handle the entire E-rate application process from start to finish. We will review each step with your team and provide copies of the requisite documentation for your retention. Our staff has vast experience in handling audits, appeals, and local and state compliance reviews. Since these cases can be complex and often span multiple funding years, we will customize our engagement to fit the needs of your specific situation. Let’s face it, school district personnel often face an inevitable onslaught of vendor solicitations. Our consultants will provide you with the insight necessary to independently select the most appropriate solutions. As of May 25, 2017, ERC’s services can be procured through the New Jersey School Boards Association’s cooperative pricing system, Technology for Education and Career (TEC) Program, procurement number E8801-ACES-CPS. This partnership eliminates the need for districts to independently undertake the RFP and RFQ processes to secure E-rate consulting services. More information on this partnership can be found here.